Ever had box braids or twists and not sure how to style it. 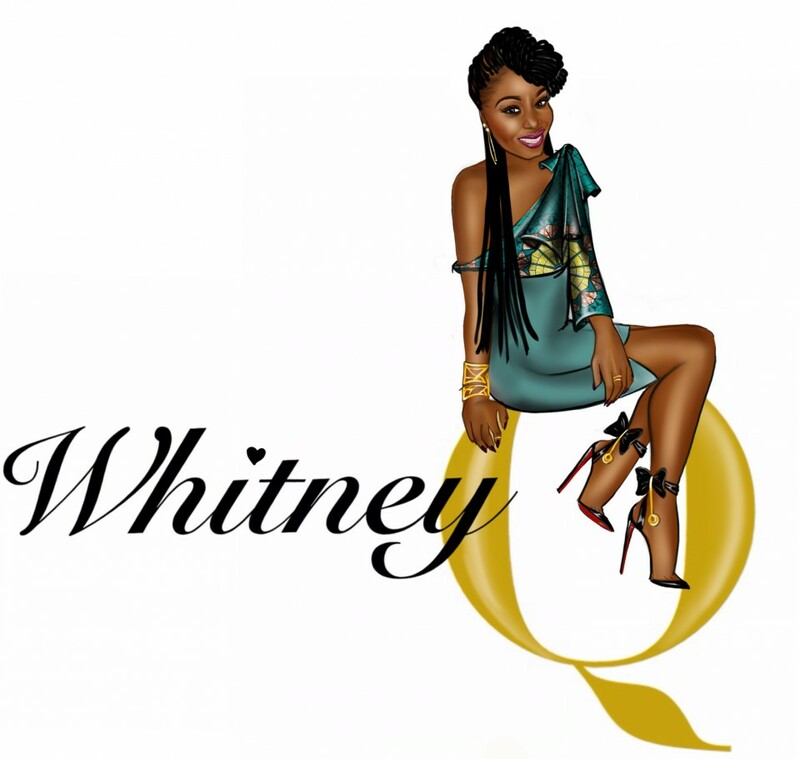 Be sure to check out Whitney Q’s tutorial where she shows you 3 simple styles in under 3 mins! Prev Post: Whitney Q gives tips on Mac lipsticks!